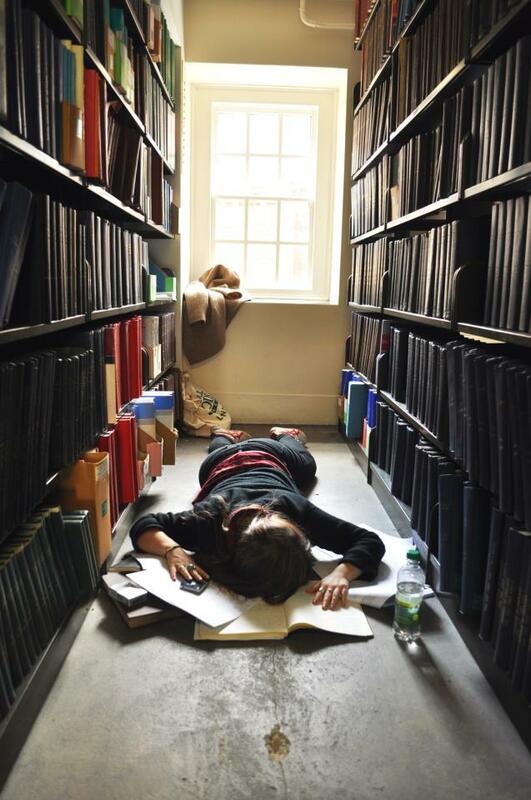 Which is harder: writing a dissertation, or being pregnant? At the ripe age of twenty-three, my body is surely in its biological prime, while I feel that my intellectual capacity will not reach its peak until sometime in the very distant future when I develop an appreciation for crosswords, ice-age art and Nietzsche. All this pontificating has led me to ponder which undertaking would ACTUALLY be harder at this current point in my life: writing a dissertation, or being pregnant? Physical attractiveness: I am aware that pregnancy attractiveness varies enormously between women, from an eretheral glow and a neat bump to what appears to be stretch marked, acne-riddled beach ball. Hormones can be cruel little bastards I know, doling out a generous C-cup while sneakily padding out those love handles like miniature Machiavellis’, determined to rule the body like Papal States. The dissertation, on the other hand, tends to give you the appearance of a chubby vampire minus the sparkles, although recent popular culture would suggest that the un-dead are the new heroin chic, so perhaps it’s an unexpectedly fashionable side effect. Pregnancy: 1, Dissertation: 0. Ability to drink alcohol: Drinking is frowned upon during pregnancy, as it may harm the child. 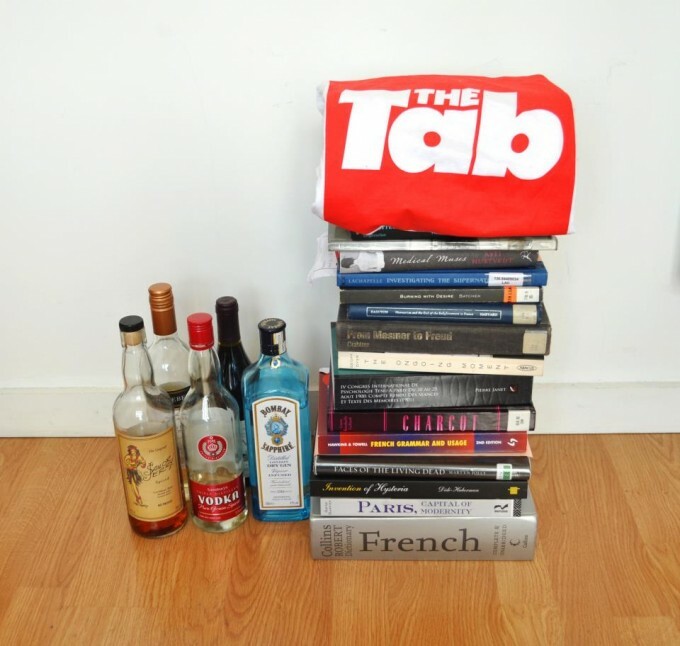 Drinking is encouraged during the dissertation, as it may improve the quality of work. Pregnancy: 1, Dissertation: 0. Future commitment: After a long arduous labour of numerous weeks, the dissertation is bound and submitted and the student is happy and free, smug in the sweaty glow of contentment that comes with obtaining a large body of pointless information about a subject they will be too traumatised to discuss for years. For the student, this is the end of the dissertation journey. For the new mother however, this is only the bloody beginning. Pregnancy: 50, Dissertation: 0.